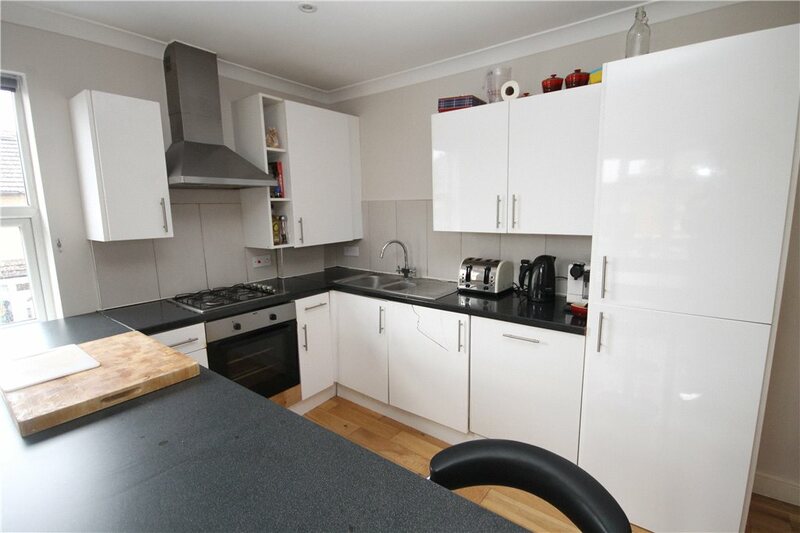 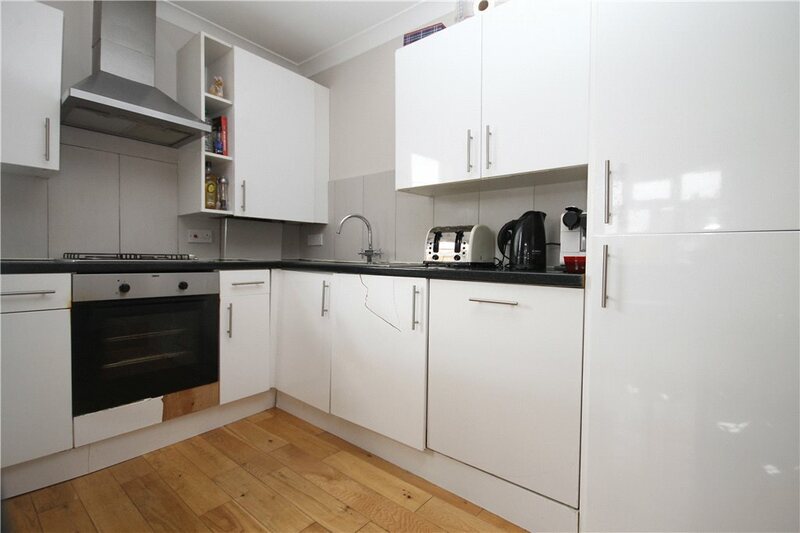 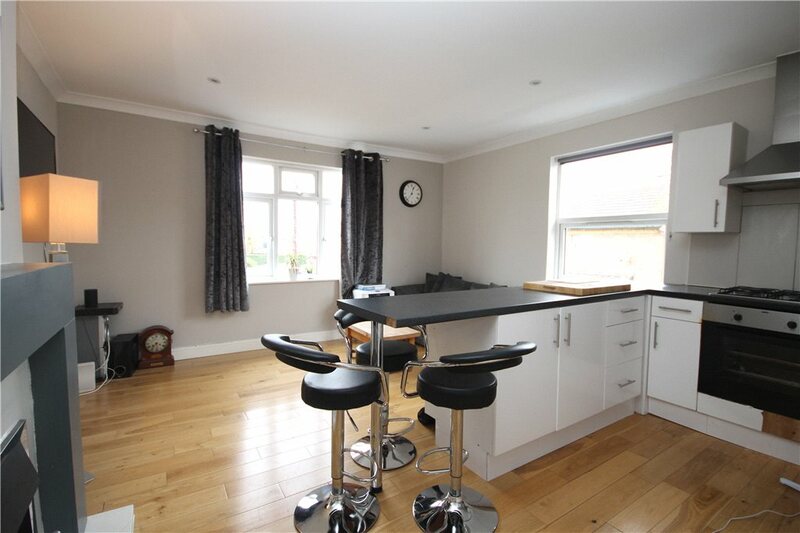 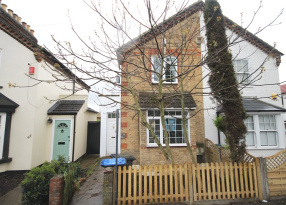 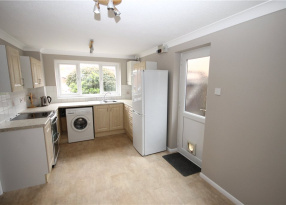 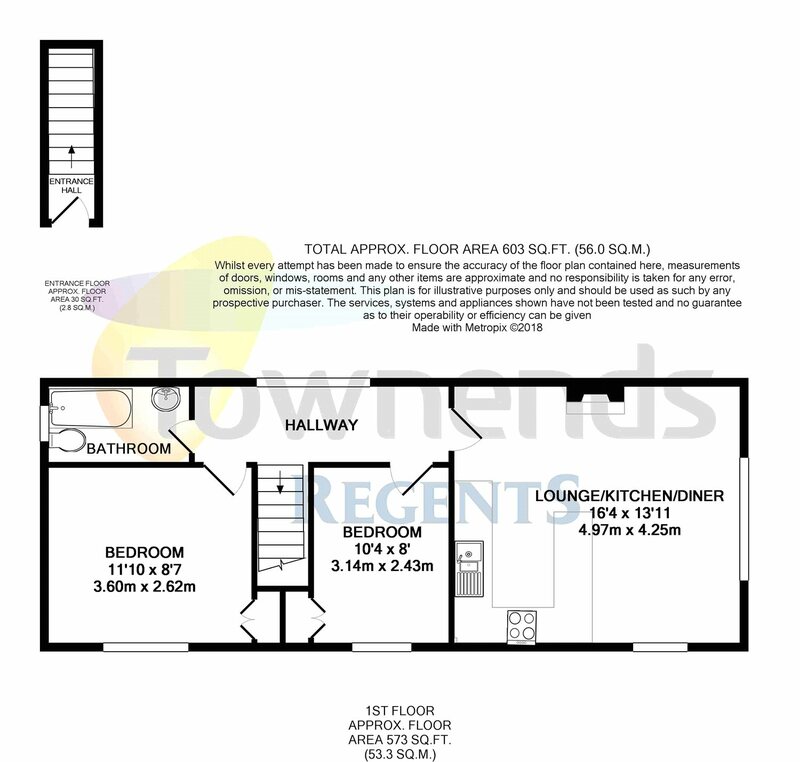 Two bedroom, first floor Victorian maisonette. 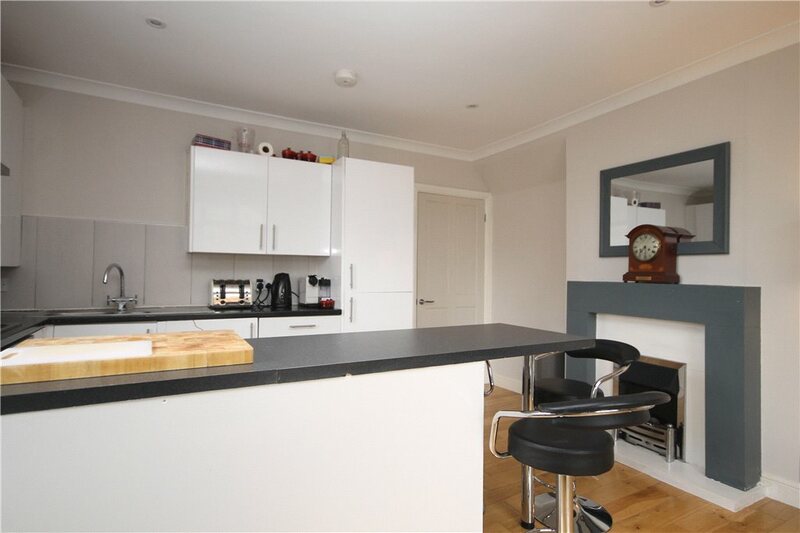 The lounge area is open to the kitchen, this benefits from built in appliances and work surfaces including a breakfast bar. 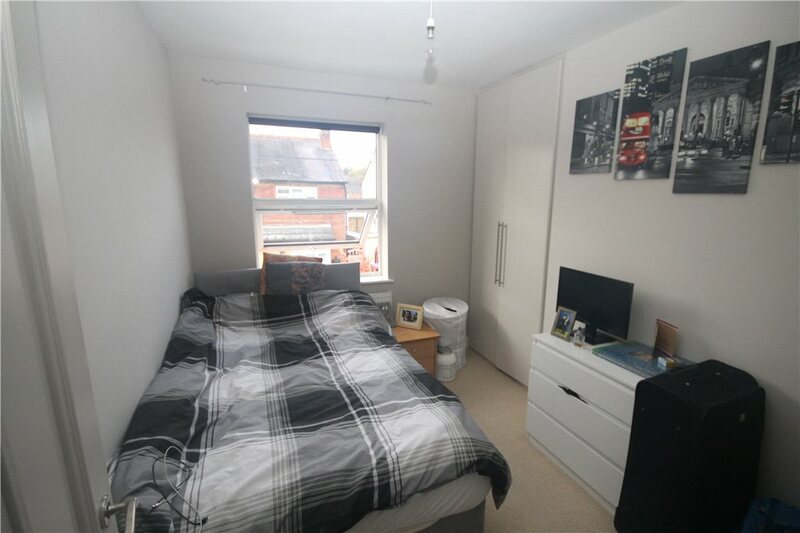 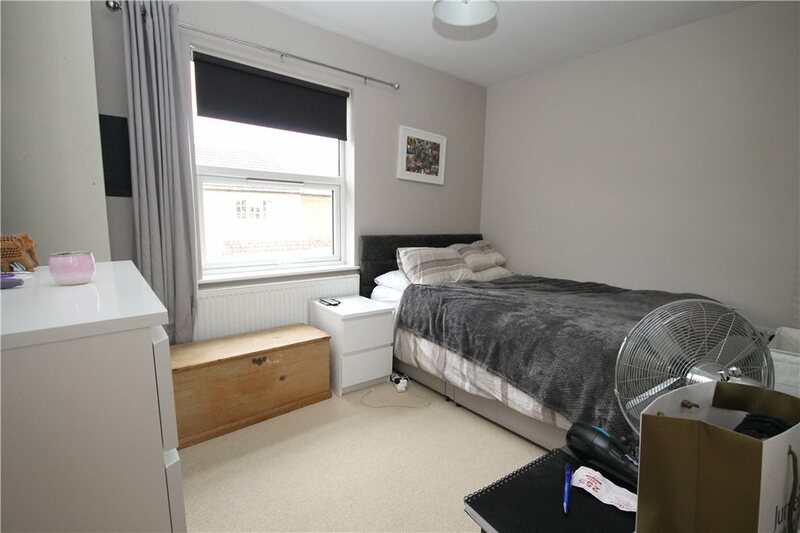 The two bedrooms are both doubles and boast built in wardrobes. 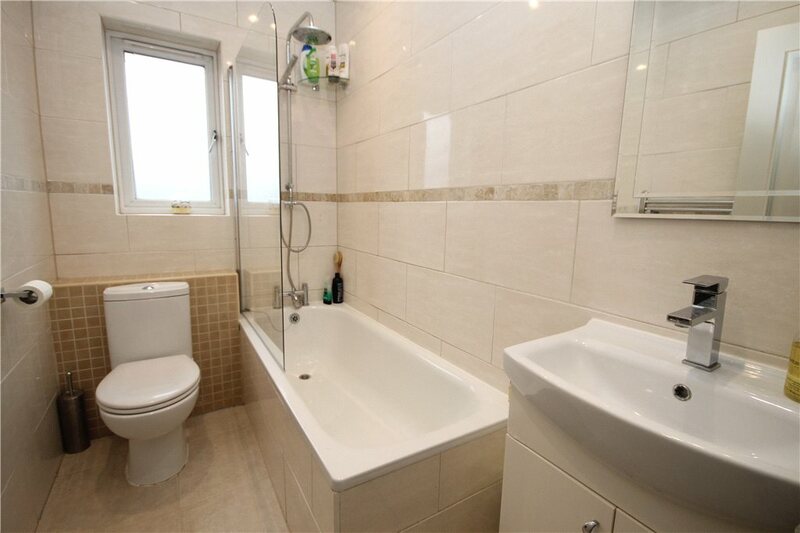 The property also benefits from a three piece bathroom suite with shower over the bath. 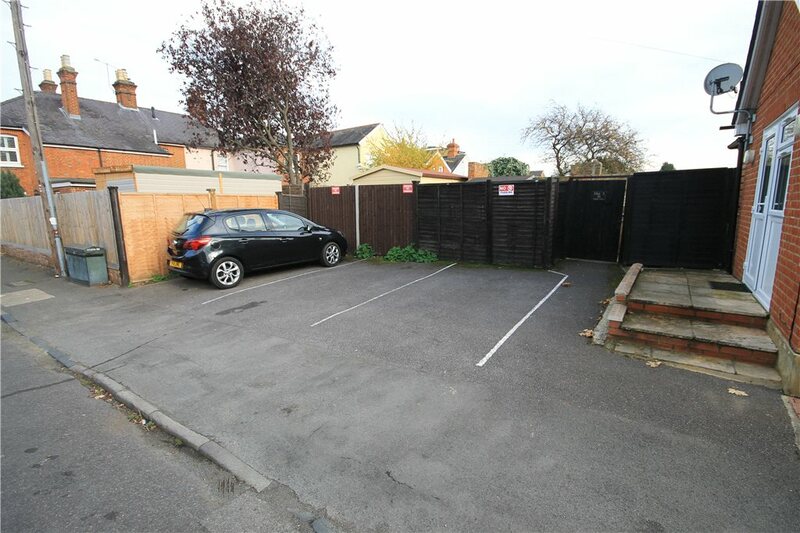 To the front there is allocated off road parking space while back inside there is a good size loft which could be used for additional storage. 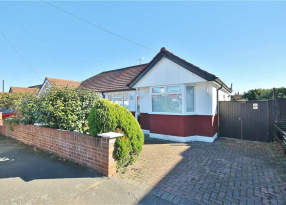 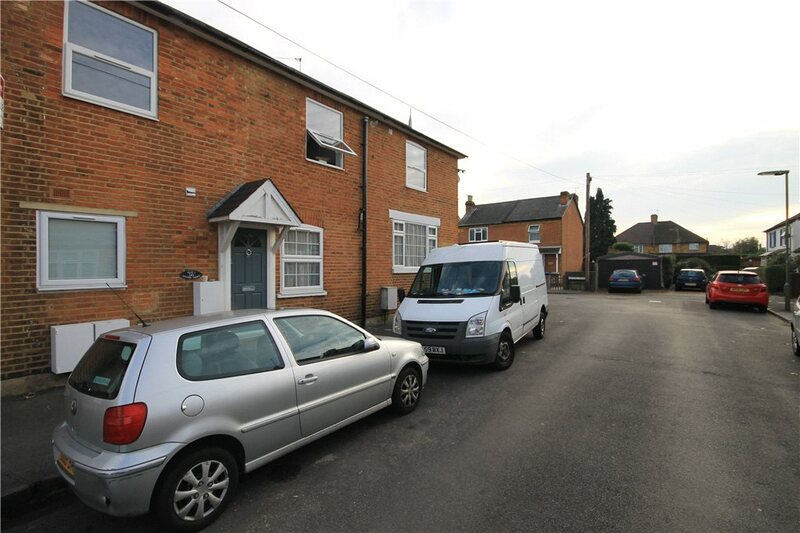 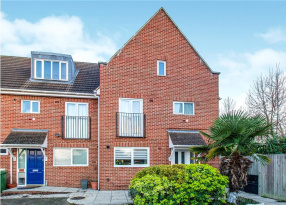 This property is ideally located for schools, local amenities and access to major road and rail networks as well as the town centre regeneration, due for imminent completion. 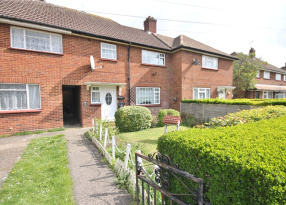 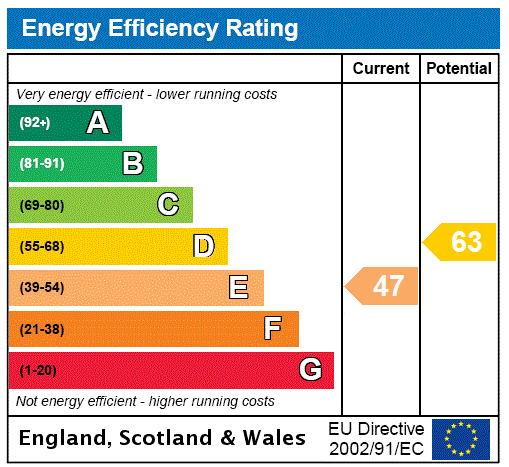 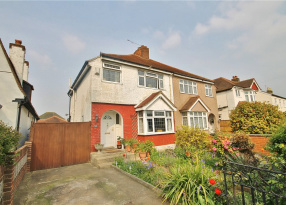 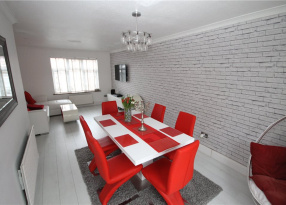 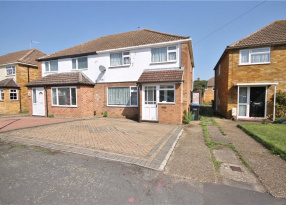 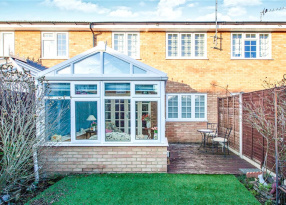 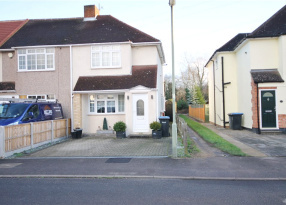 Viewings are highly recommended as a quick sale is expected.